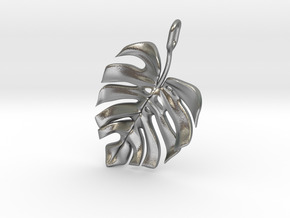 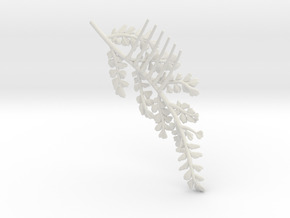 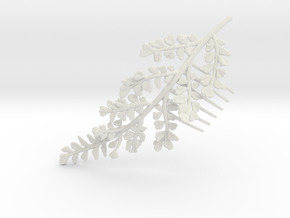 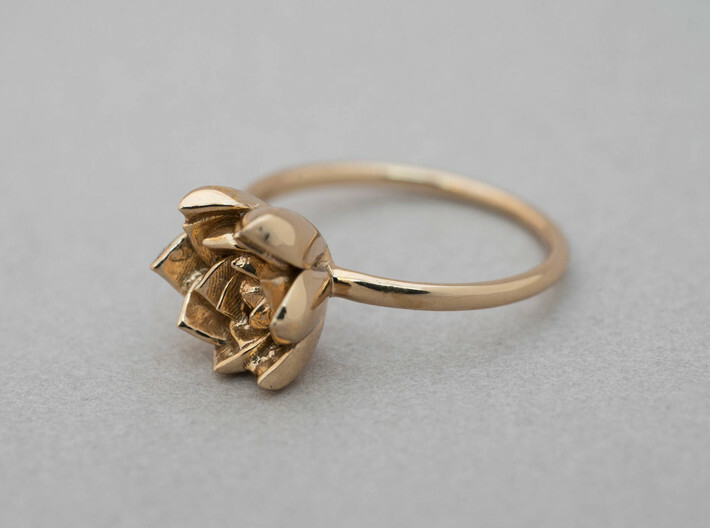 This ring features a succulent form inspired by the sepervivium family. 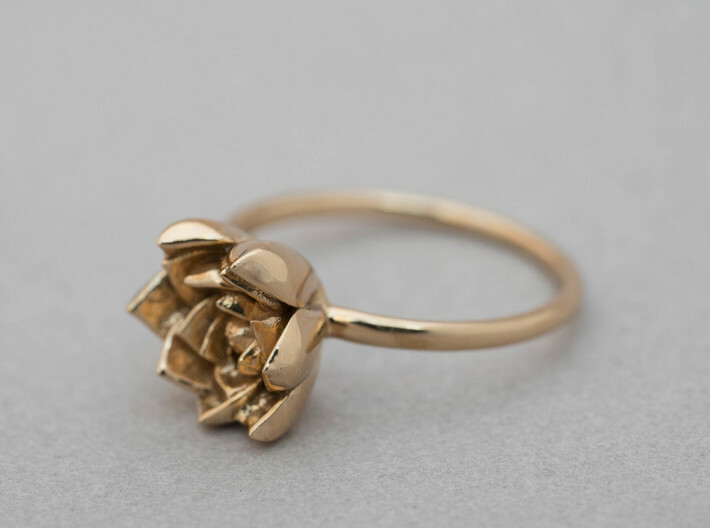 With 40 species, including the popular hen & chicks, we love the rosettes formed by the members of this family. 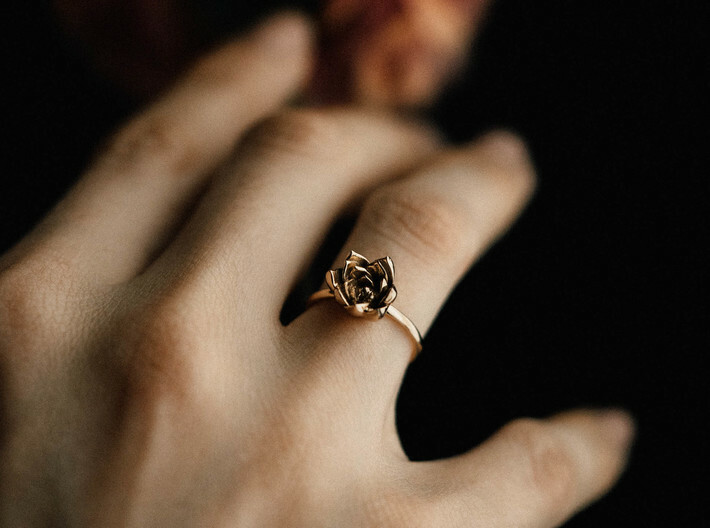 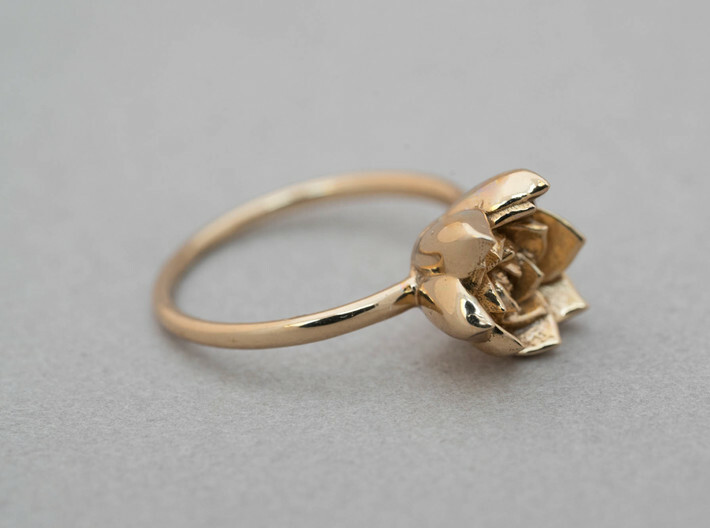 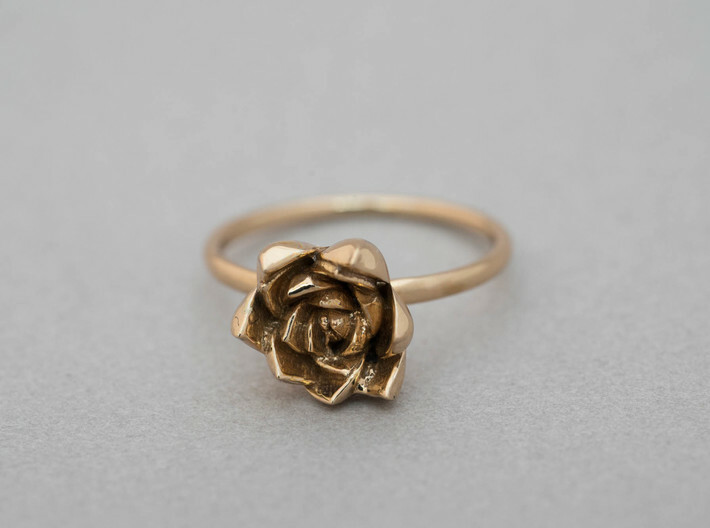 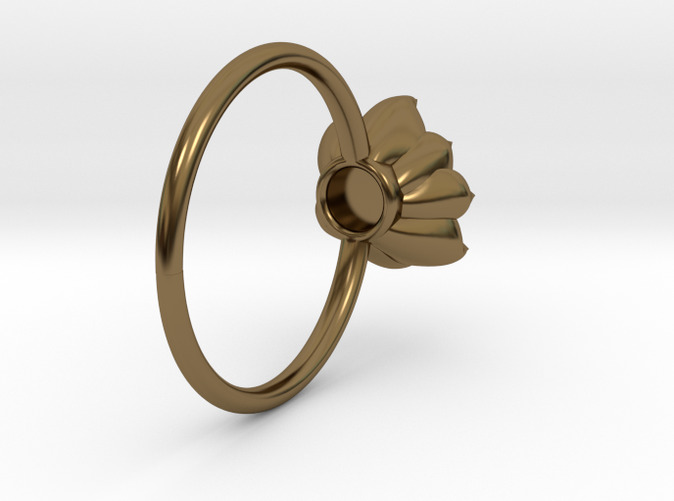 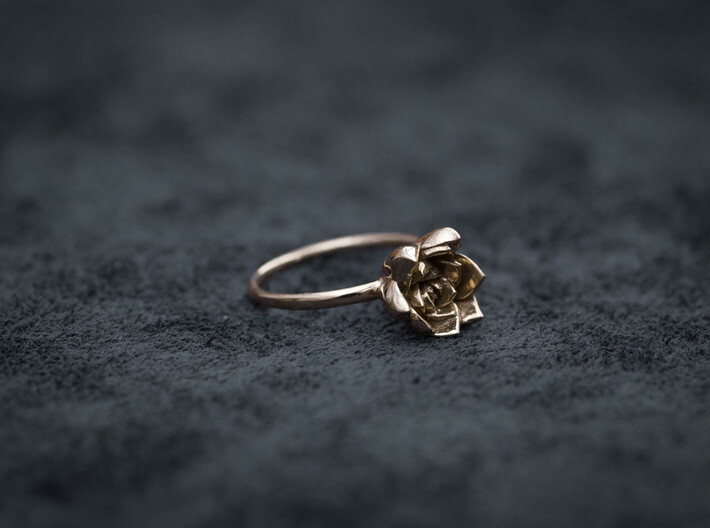 This ring, shown in polished bronze, features a single rosette- we especially love the color variations that occur in this material, but this design is gorgeous in all the finishes and metals offered.